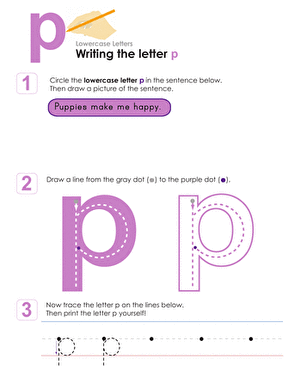 Letter-writing isn't just a post-office affair—it's also an important step for preschoolers on their way to reading and writing success. 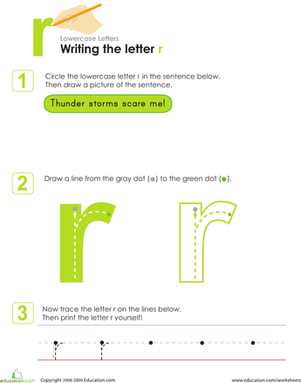 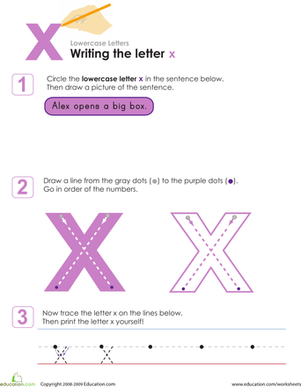 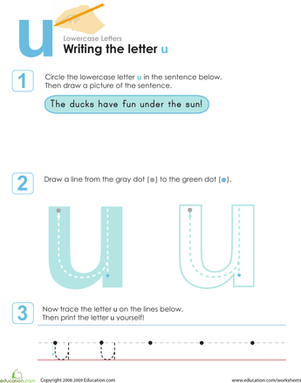 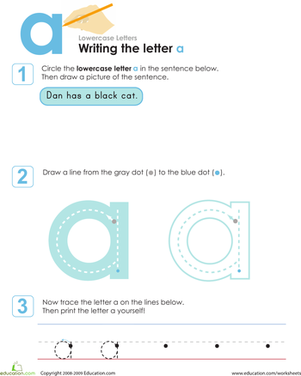 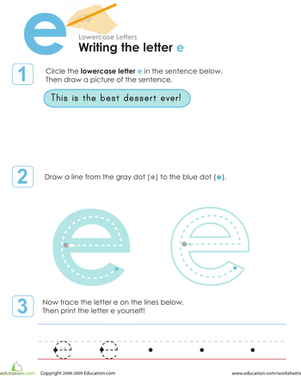 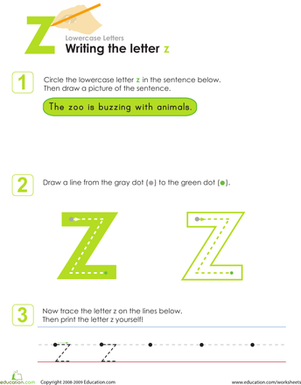 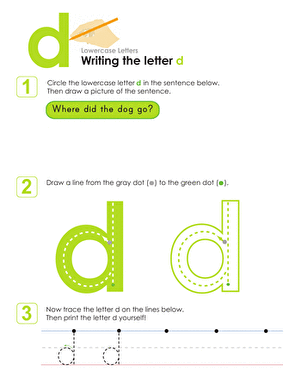 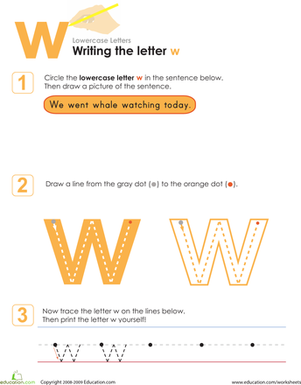 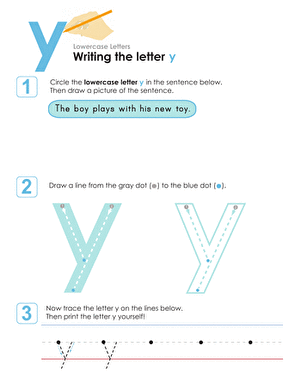 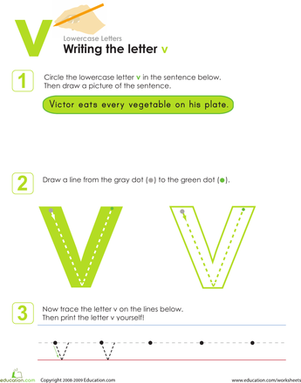 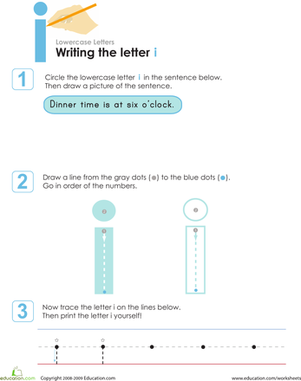 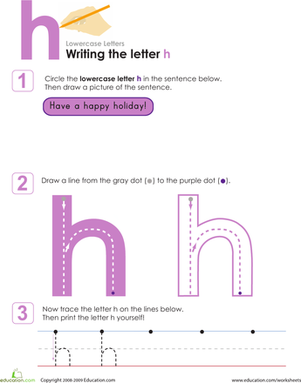 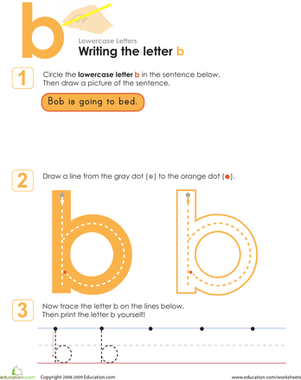 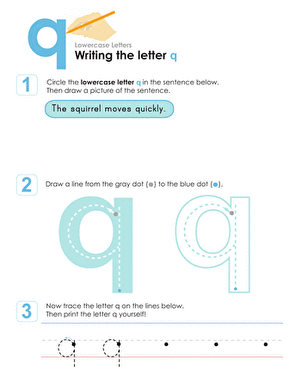 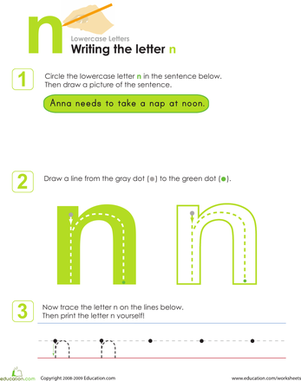 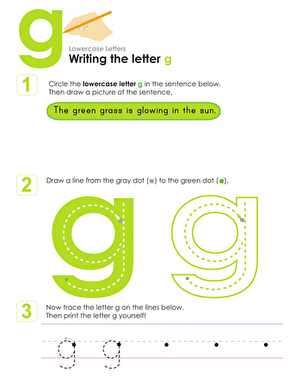 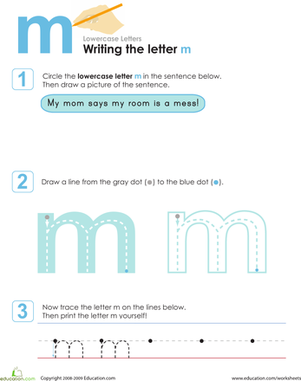 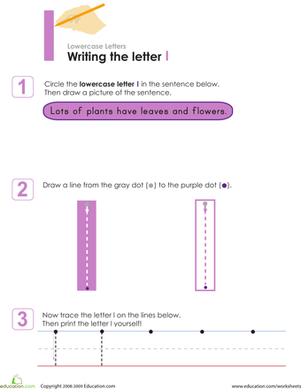 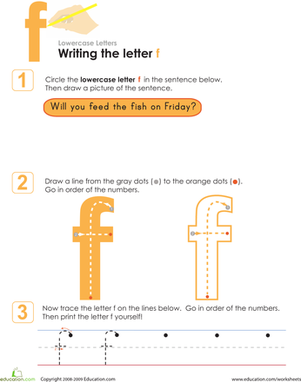 Give your preschooler a leg up on the competition with these letter-writing review worksheets. 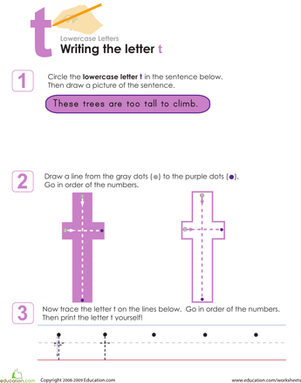 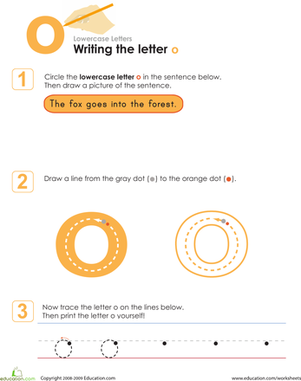 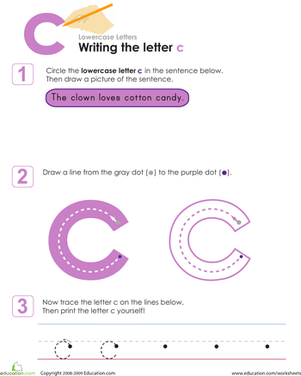 This worksheet takes your preschooler or kindergartener through the steps of learning to identify, trace, and write the lowercase letter o. 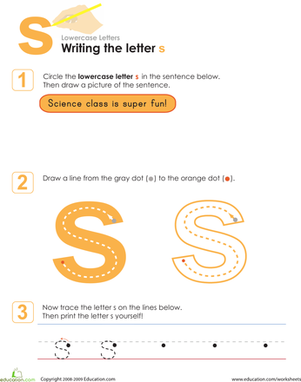 Introduce or reinforce learning to write the lowercase letter s by completing this worksheet with your preschooler or kindergartener.